Thousands Rally After Conviction of Ex-Cop Peter Liang in Death of Akai Gurley: In New York and around the country, thousands gathered to protest the conviction of former police officer Peter Liang, who was convicted of second-degree manslaughter and official misconduct in the shooting death of Akai Gurley. Editorial: Day of Remembrance Is a Reminder to Continue to Fight Injustice: This Day of Remembrace, commemorating President Franklin Delano Roosevelt's signing of Executive Order 9066, Japanese Americans remember not only the events of World War II, but the continued necessity to fight against injustice for all. Why Japanese internees want a remembrance plaque at the LA County Fairgrounds: In Pomona, California, several former internees and their descendants are working with the Pomona Historical Society and the Los Angeles County Fair Association to erect a plaque at the fairgrounds to recognize the role the site played during the war and the Japanese internment. Why Did Racked Delete an Essay About Asian Style Bloggers and Their 'Racial Ambivalence'? On Wednesday morning, Racked published an article by Lisa Wong Macabasco about the prominence of Asian style bloggers and the purported lack of prominence of their race... and then quickly deleted the story, claiming the piece didn't live up to its "editorial standards." "Your manuscript is not a good fit": How "we need diverse books" can move beyond wishful thinking: "'Diversity' has been predicted to be the next big publishing trend, but this doesn't necessarily mean that very much will change on the structural level. Maintaining the status quo is easily accomplished by decoupling characters of color from writers of color, ensuring that well-intentioned white writers still control the narrative." Podcast 63 - Lisa Ling: In the latest episode of The Actor's Diet podcast, Lynn Chen talks to Lisa Ling about the struggle with social media, body image and eating disorders. The Truth About Asian Women and Eating Disorders: Recent research on the steady rise of eating disorders in Asia is challenging conventional assumptions of how cultural influences trigger their occurrence in Asian and Asian American women. How Our Multiracial 6yo Was Pushed Into ELL: Sharon H. Chang recounts how her multiracial six-year-old was pushed into English language-learning classes despite being able to speak English fluently. 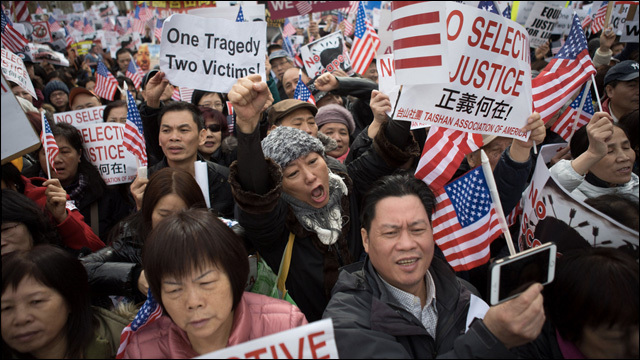 Ending Anti-Blackness Needs to Be a Top Priority for Asian Americans -- Here's Why: "Anti-Blackness exists in every continent. It exists among all of our non-Black communities of color; it exists among the people in our families; and it exists among us, individually, too. Which means it's our responsibility to continually fight to end anti-Blackness in every way we can." The Forgotten Amerasians: Unwanted in their mothers' country and unwelcome in their fathers' homeland, Filipino Amerasians are still in search of a home. Here are some of their stories. 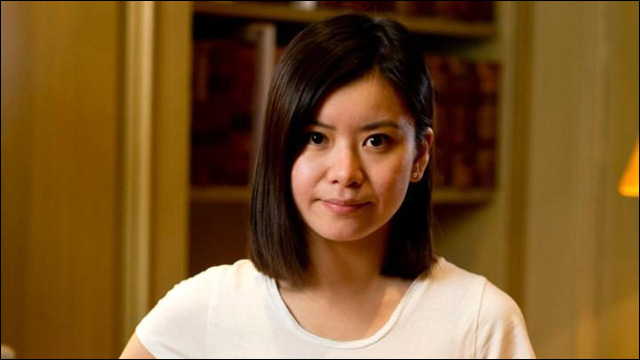 Harry Potter actress Katie Leung: I regularly experience racism: Katie Leung, famous for playing Cho Chang in the Harry Potter films, is staging a small screen comeback for BBC2's show One Child. Leung talks about casual racism she experiences in the UK, and how diversity in media can change the conversation. Cultural Differences, Lack Of Resources Impede Asian-American Voter Outreach: Nevada's Asian population has grown very quickly. Yet Asian American voters have the lowest turnout of any racial group. There are now efforts to increase their electoral participation. For Seattle deputy mayor, homelessness is painfully personal experience: Seattle Deputy Mayor Hyeok Kim teared up at a recent neighborhood meeting when she mentioned her own experience with housing instability. When Codeswitching Ends: Former KoreaAm editor Suevon Lee shares what happened when her Korean American identity collided with her career as a writer and editor, and why we're always an expert on ourselves. 'A Weekend With The Family' Needs to Spend a Real Weekend With a Real Asian-American Family: The trailer for the upcoming movie A Weekend With The Family promises all manner of cultural ignorance. 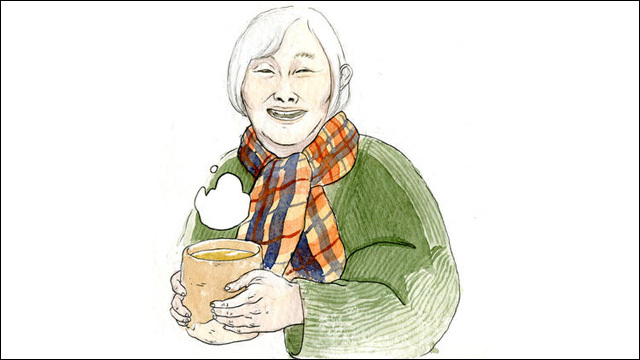 In Hiromi Goto's first graphic novel 'Shadow Life,' it's one tough old woman against death: Shadow Life, an upcoming graphic novel from Hiromi Goto with art by Celine Loup, focuses on an elderly Japanese Canadian woman running from death. Making a Monstress: Marvel writer Marjorie on race and invisibility, and the radicality of romance novels. Time Is a Ghost: Vijay Iyer considers his jazz vision as a "progress as a series of accidents." Nickelodeon Star Megan Lee Talks Empowering Her Fans & Herself Through Her Music: Nickelodeon series Make It Pop actress Megan Lee talks about the importance of music for herself and for her fans. Once Child Surfing Prodigy, Local Surfer, Now 18, Qualifies for World Surf League's Championship Tour: Kanoa Igarashi first caught media attention as a surfing prodigy at just 6 years old. He's now 18, and one wave closer to qualifying for the World Surf League Championship Tour.